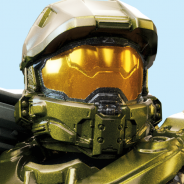 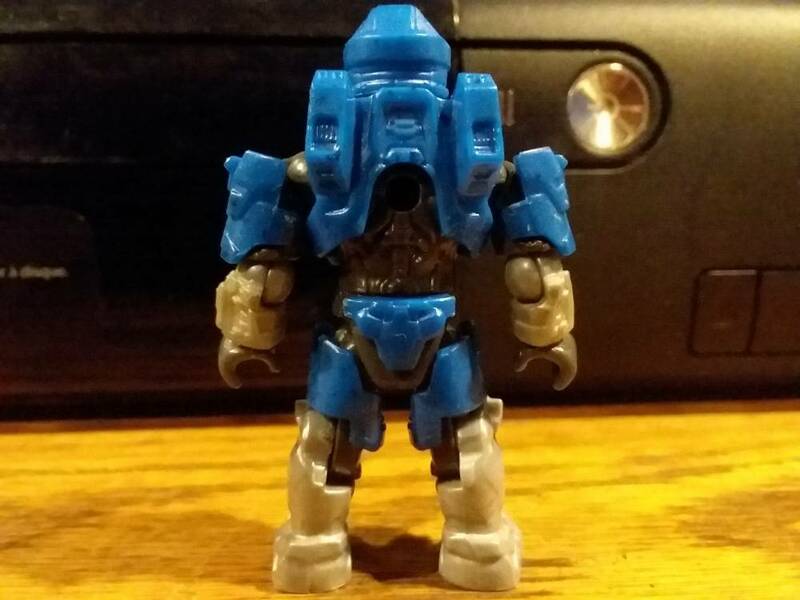 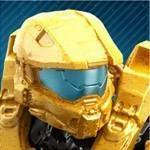 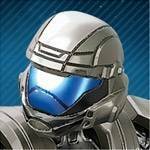 Halo 3 Recon Armor on a Halo Reach Spartan body looks quite good in my opinion. 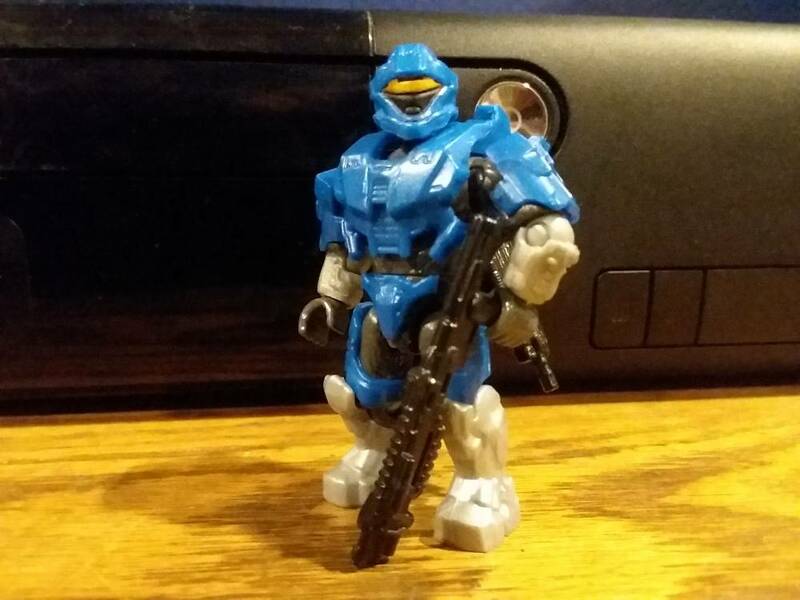 Just a little pop and swap I did. 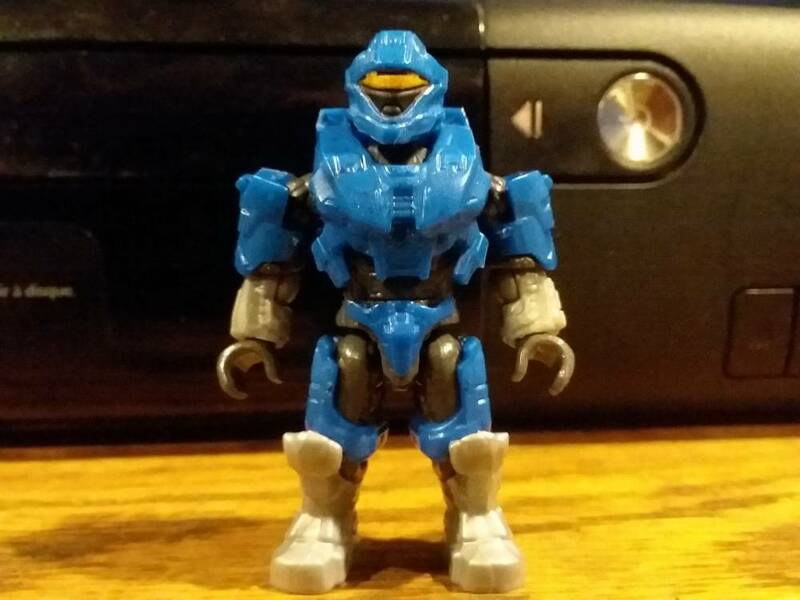 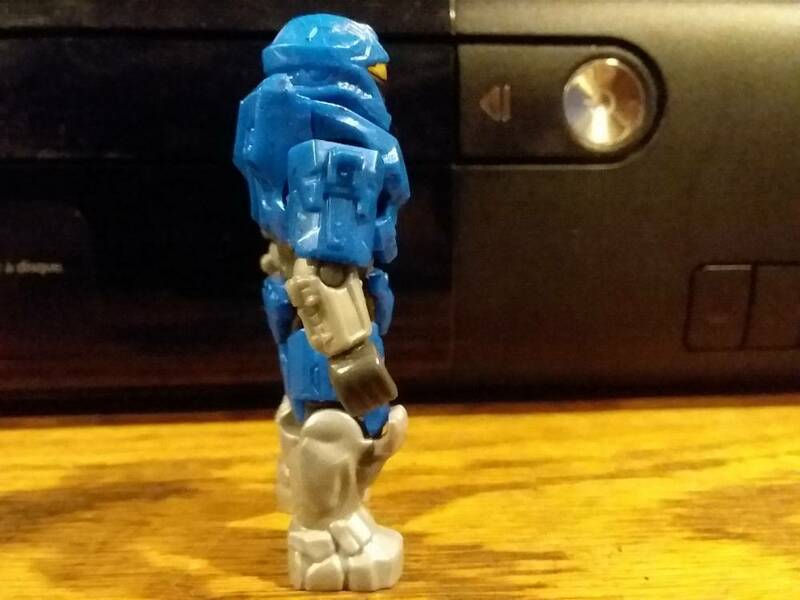 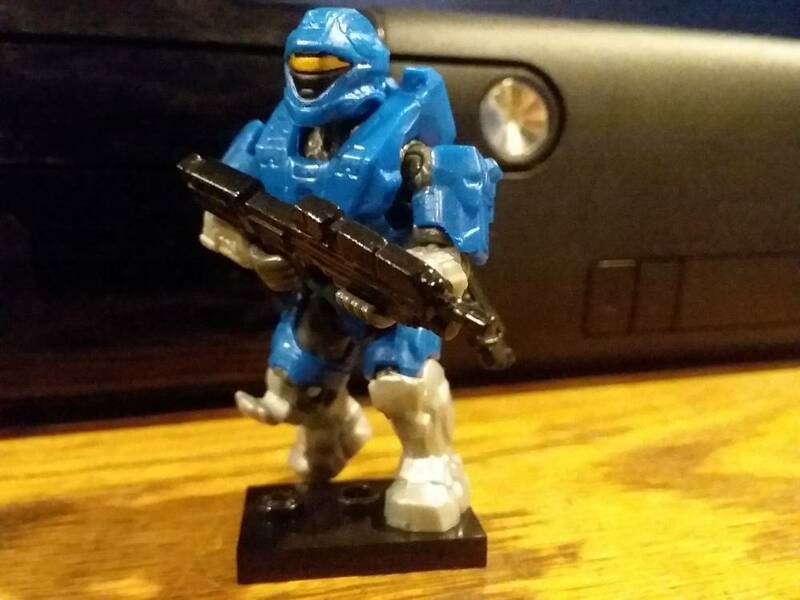 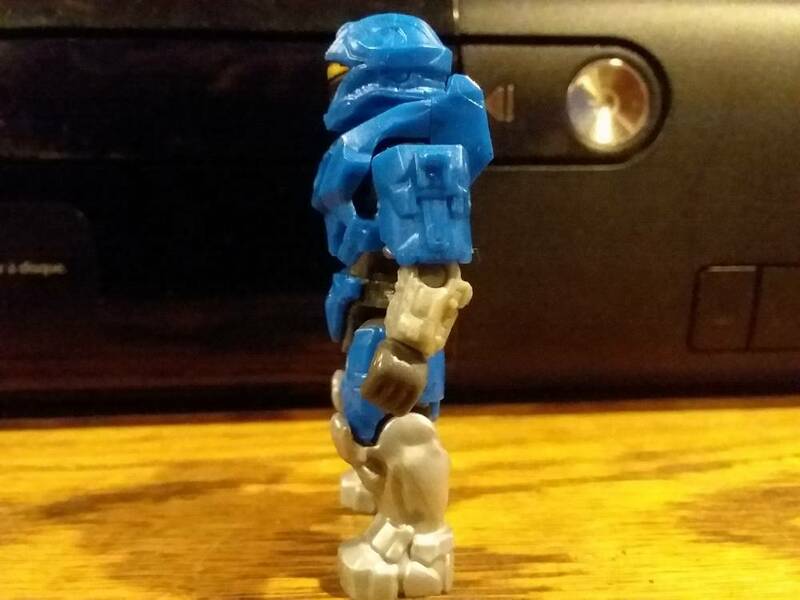 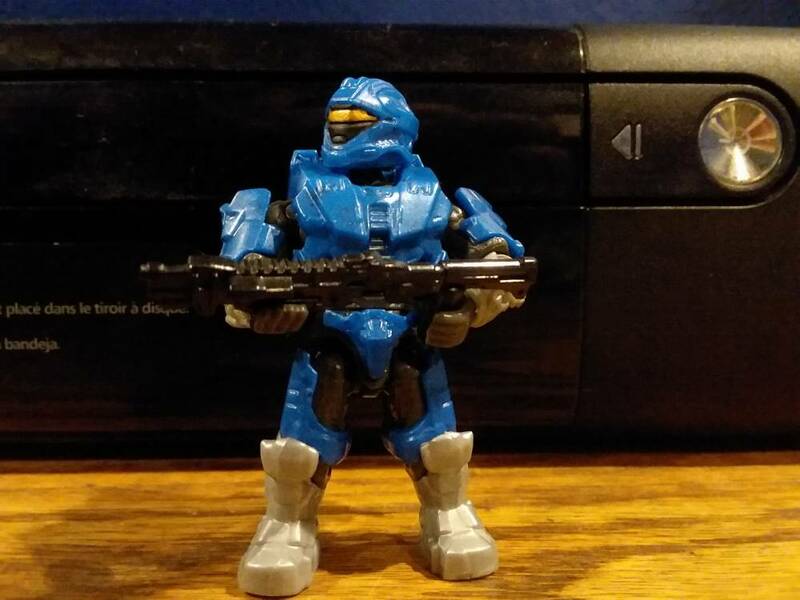 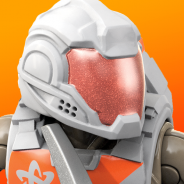 My Base Crashers set came with a Recon Spartan with a defective leg, so I used the armor pieces for an easy custom.